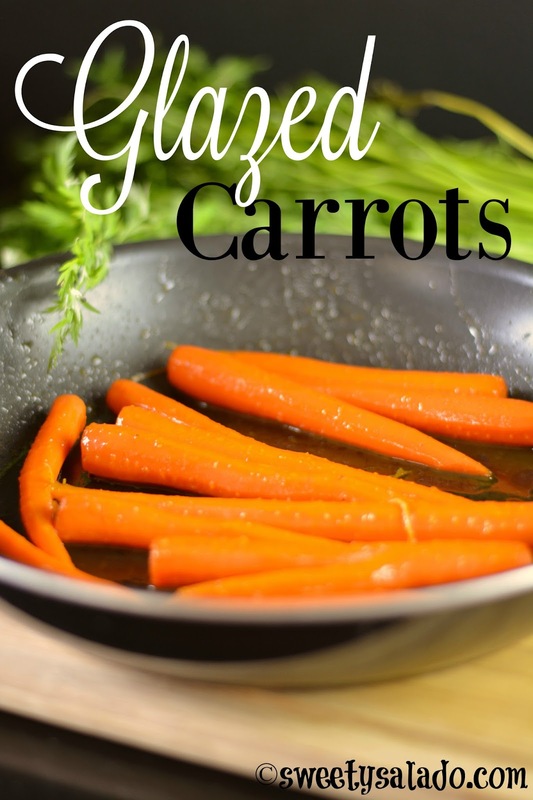 Many of you have been asking me for more side dishes recipes that you can serve with your meals, especially during the holidays, so, that’s exactly what I’ll be doing during the next couple of weeks, starting with these delicious glazed carrots. They’re so easy to make and the glaze is so delicious that you’ll be making them time and time again. Did I ever tell you that the carrots you find in Colombia are one of the biggest things I have ever seen? If you’re ever there, make sure to check them out because they are huuuuge! Nothing like the skinny little things you find here in the US. I hope you enjoy this simple, yet wonderful recipe which you can make with either honey or brown sugar to add that sweet ingredient. And also, feel free to skip the orange zest if that’s something you want to do, although I highly recommend it because it makes this dish even more special. 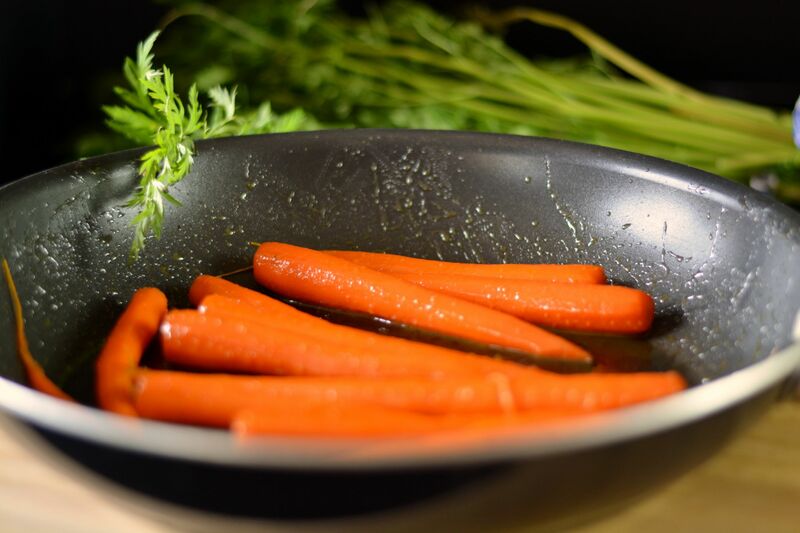 In a medium pot, bring enough water to cook the carrots to a boil on high heat. Once it's boiling, reduce to low, add the salt and carrots and cook for about 5-10 minutes or until tender. Drain and set aside. In a large pan, melt the butter over medium heat. Add the honey and the orange zest and simmer until it thickens. 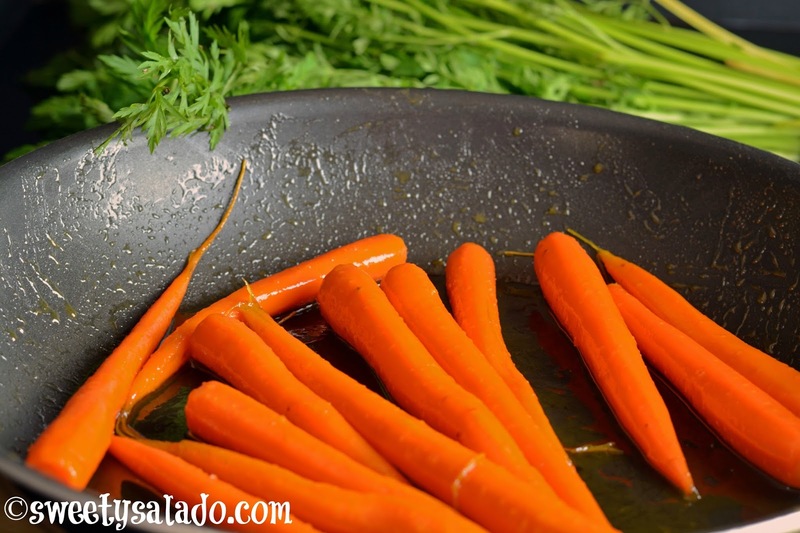 Add the cooked carrots, toss them in the glaze and cook for about 3-5 minutes. Serve immediately.